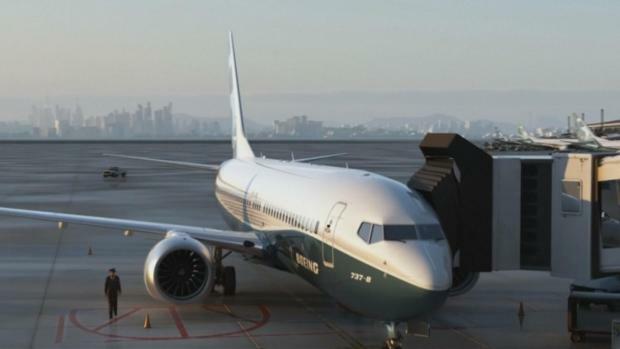 U.S. aviation experts on Tuesday joined the investigation into the crash of an Ethiopian Airlines jetliner that killed 157 people, as a growing number of airlines grounded the new Boeing plane involved in the crash. One witness has told The Associated Press that smoke was coming from the plane's rear before it crashed in a rural field. "The plane rotated two times in the air, and it had some smoke coming from the back then, it hit the ground and exploded," Tamrat Abera said. An airline official, however, said one recorder was partially damaged and "we will see what we can retrieve from it." The official spoke on condition of anonymity for lack of authorization to speak to the media. "She would have been 25 years old but God would not allow her," she wept. "My daughter, my little one."